Welcome, Wendy! 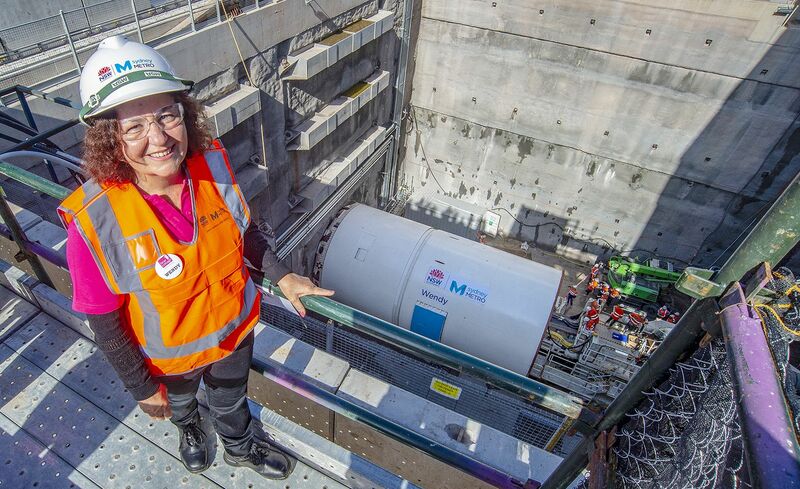 Sydney Metro’s third mega TBM has now started tunnelling, marking the next stage in delivering the new 31km metro twin tunnels below the center of Sydney and deep under Sydney Harbour. TBM Wendy has started digging the 6.2 km tunnel from Chatswood to the edge of Sydney Harbour at Blues Point. Wendy joins TBMs Nancy and Mum Shirl, the mega borers which launched last year and are now tunnelling from Marrickville towards Sydney’s City Business District.